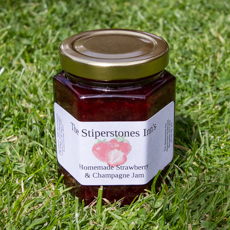 Our homemade Jams are bursting with locally picked fruits! 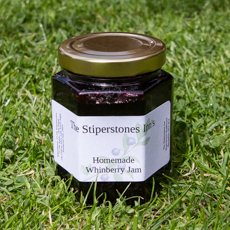 The Stiperstones Inn tries to offer its Homemade Whinberry Jam, all year round. Made with wild Whinberries picked from our local hills. 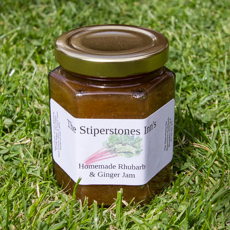 This is our famous signature Jam!